Like time travel? This is the best of the genre, in my opinion. 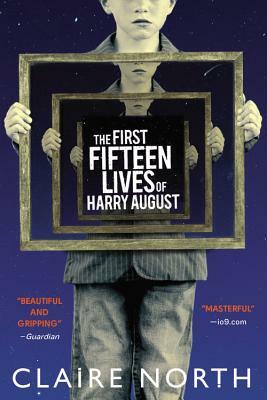 Fascinating premise: when Harry dies, he returns to his birth-but with all his memories of every other life intact. Such a fun and thought-provoking book with a gripping finish.